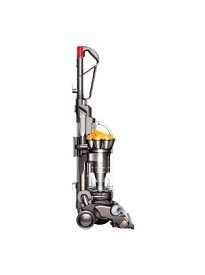 Typically HEPA vacuum cleaners tend to have excellent bag capacities and along with silent insulation, they also feature an excellent powerhead that works wonderfully with thick carpets and pet hair. HEPA stands for High Efficiency Particulate Air, and originally this only referred to filters that were created to filter out radioactive contaminants. The particles that these filter were meant to contain were around .3 microns in size, and ever since, HEPA products have been held to this exacting standard. One of the benefits of this operating standard is that a HEPA vacuum cleaner is extremely efficient; it’s often recommended for homes where the air quality is important. 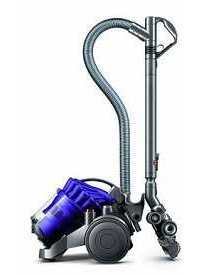 HEPA vacuums can be found in upright or canister designs. 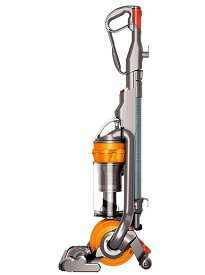 Canister vacuum cleaners have a compact design and due to the fact that the motor is mounted separately, are also a great deal more powerful. The canister model is also more compact for good storage and high maneuverability, which is important for homes with hard to reach corners. 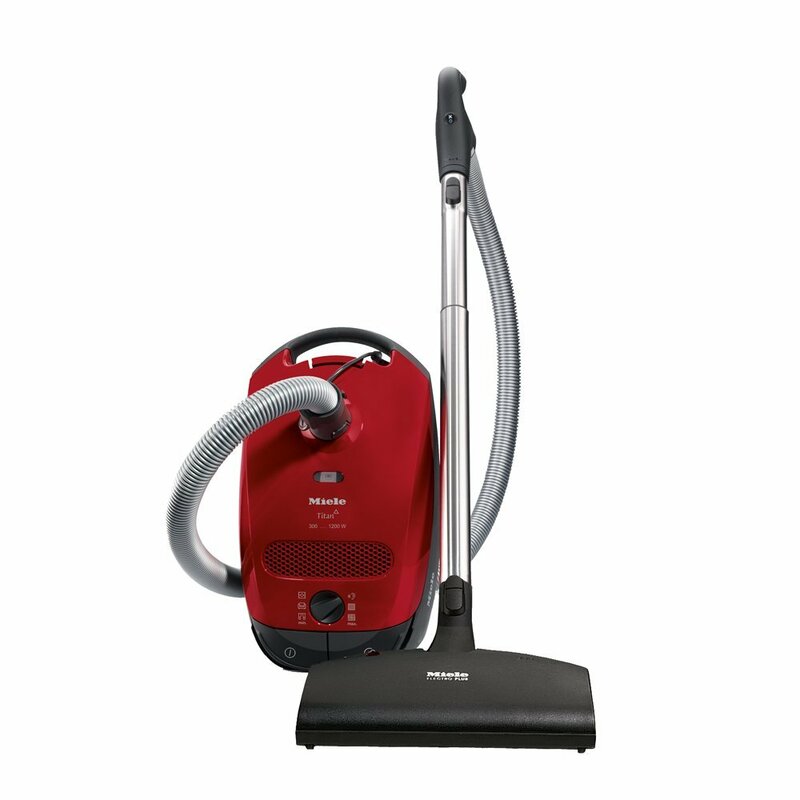 Typically HEPA vacuums tend to have excellent bag capacities and along with silent insulation, they also feature an excellent powerhead that works wonderfully with thick carpets and pet hair. 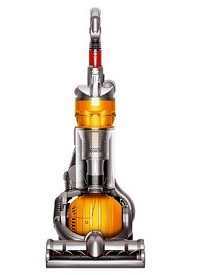 If you suffer from allergies and have thick carpeting, this may well be the vacuum for you! 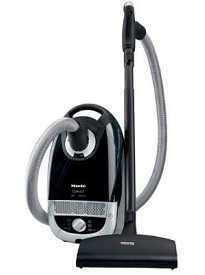 The Miele S4780 is one of the best ones on the market in terms of home use. With an attachment designed for parquet floors and a 3.7-quart capacity dust bag, this powerful cleaning tool is also constructed with a sealed system and an active HEPA filter. The Miele S4780 provides users with a consistently high level of performance no matter what the situation. If you’re cleaning more than one home, or are responsible for an office environment, one choice that you should be considering is the Miele S4580 Luna. This powerful device features a 3.5 quart capacity Intensive Clean dustbag and similarly to the model above, has a sealed system construction that will not push air back into the environment before it is filtered. This model has an ergonomically designed handle that allows you to have total control over the vacuum and you’ll find that the telescope wand segment of the vacuum is easily modified to fit any user. 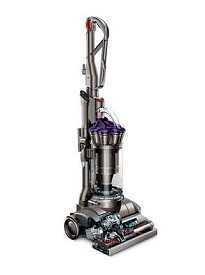 With all these features, this vacuum still weighs in at around 14 pounds, packing a lot of punch for its weight. 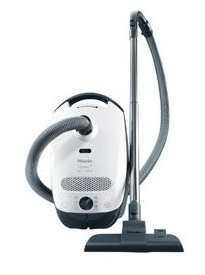 If you prefer upright models, consider taking a look at the Electrolux EL5035A. While it is almost double the weight of the previous two models, the upright construction allows for less strain while handling. 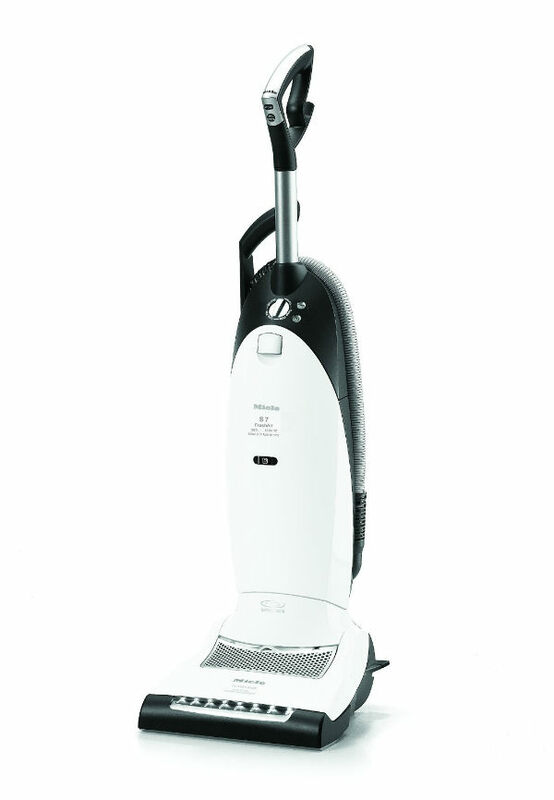 This is an extremely quiet model for its size and it has the benefit of having an automatic cord rewind, something that can be very hand for those who are tired of wrapping the vacuum cleaner cord. Similarly, along with its powerful cleaning action, it has an electronic height adjustment, making it ideal for a wide variety of users. 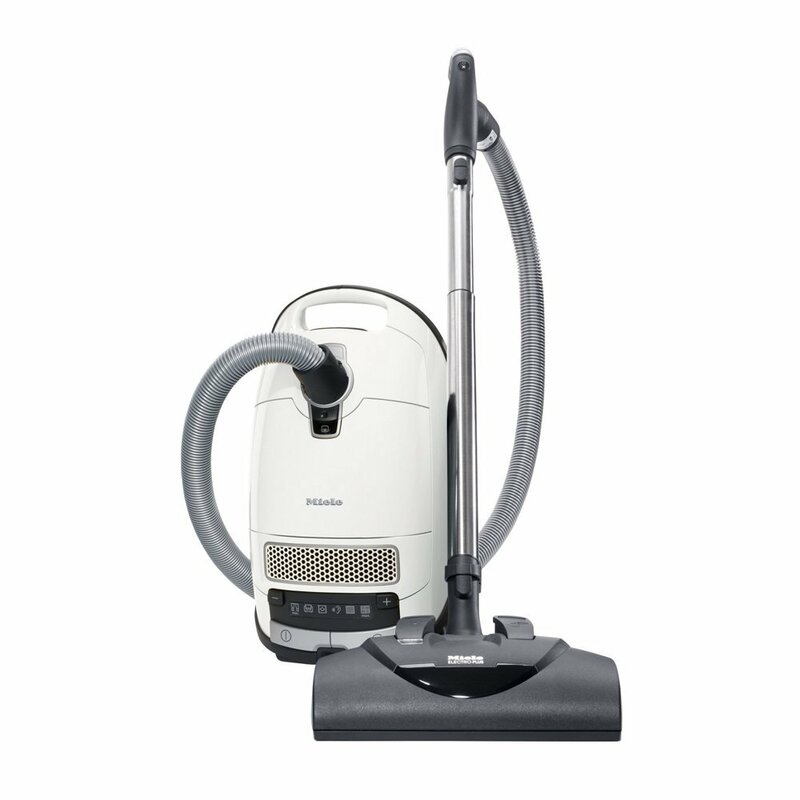 When looking for a bagless vacuum that still features the powerful HEPA filter, the Panasonic MC-V5485 HEPA Bagless Fold’ N Go vacuum is one of the best models. This vacuum has upright construction and features a folding handle for compact storage as well as dual brushes that are meant to lift up debris with the use of opposing motion.